Place cans on the mould tray of the machine, and make it on right place. e). 3 or more people needed when replacing this whole machine 2). No hands touch or adjust pinch roller when operating. The key parts are made by high precision processing equipment to ensure the stability of operation. It is a ideal equipment for can factory, small food and beverage factory. 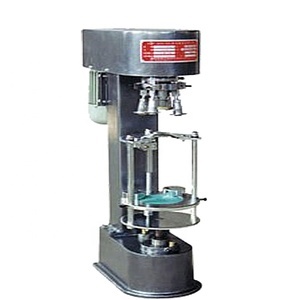 2.It is an ideal equipment for the food, drinks, tea and other industries essential. 3 YRS Guangzhou Huaweier Packing Products Co., Ltd.
Shanghai Factory Price for tin can seamer/Can seamer/can seamer machine 1. 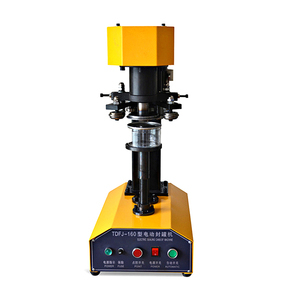 Machine features: 1) Vertical design easy to connect with other machine. 2) Recyclable central lubricating system. (referred to as "Xiangyi Machinery") is a market leading designer and manufacturer of filling and packaging machinery for the food and drinks industry. Can sealing machine Products details This is a production line for popcorn--filling, can sealing and labeling for our customs. 4. Sealing roll wheel adopts SS304; and the machine equipped with high hardness, good wear resistance, no rust, and excellent sealing performance. 2. We design the can no rotating while sealing to product the products and can; its high precision, sealing quality is superior than the domestic same product. 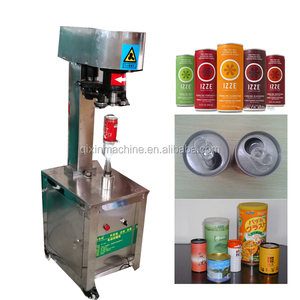 New price plastic tin can sealing machine/canned foods seamer Details of tin can sealing machine 1. 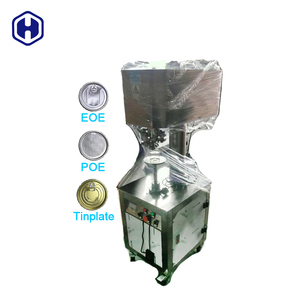 This metal can capping machine is suitable for all kinds of iron, plastic, glass, paper cans, like tinplate cover, aluminum cover, easy pull cover seal. 2. Quality is reliable, simple operation and lighter, is the food, drinks, tea and other industries essential ideal equipment. 3. Metal can capping machine provides customization according to customer's product. 4 wheel and double sealing procedures automatic round can sealing machine GT series can seamer Pls feel free to contact us for customized solution. 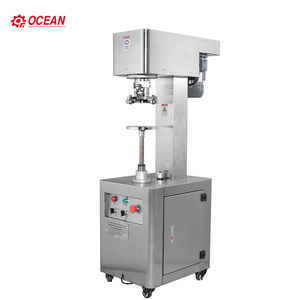 - Brief description of 4 wheel and double sealing procedures automatic round can sealing machine GT series can seamer: 1 applicable for filling and can sealing of beer and carbonated beverage. 3 isobaric filling , single -room filling valve, no bubble when filling. Features of Can Seamer 1. Modular structure designed to make maintenance easier. 2. External rolling wheel depth adjustment, easy and accurate. 3. putting lid and cover more intuitive and reasonable. 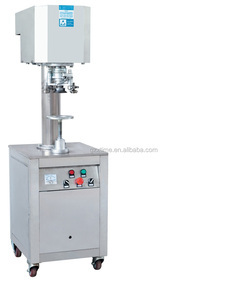 Alibaba.com offers 4,635 machine can seamer products. About 58% of these are sealing machines, 17% are filling machines. A wide variety of machine can seamer options are available to you, such as beverage, food, and chemical. You can also choose from metal, wood, and plastic. As well as from cans, bottles, and cartons. 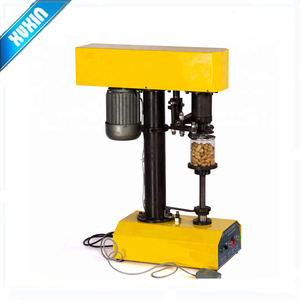 And whether machine can seamer is electric, manual, or mechanical. There are 4,635 machine can seamer suppliers, mainly located in Asia. The top supplying country is China (Mainland), which supply 100% of machine can seamer respectively. 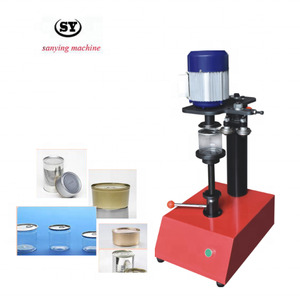 Machine can seamer products are most popular in Domestic Market, Southeast Asia, and Africa. You can ensure product safety by selecting from certified suppliers, including 518 with ISO9001, 259 with Other, and 27 with OHSAS18001 certification.